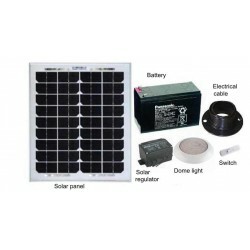 This Do-it-yourself solar light kit has all the parts required to build you own solar lighting system. Installation instructions are included. The light can be used for 3 hours on a daily basis while the solar panel will recharge the battery in one sunny day. Reserve battery power is available for cloudy days when the solar panel can't produce much power. 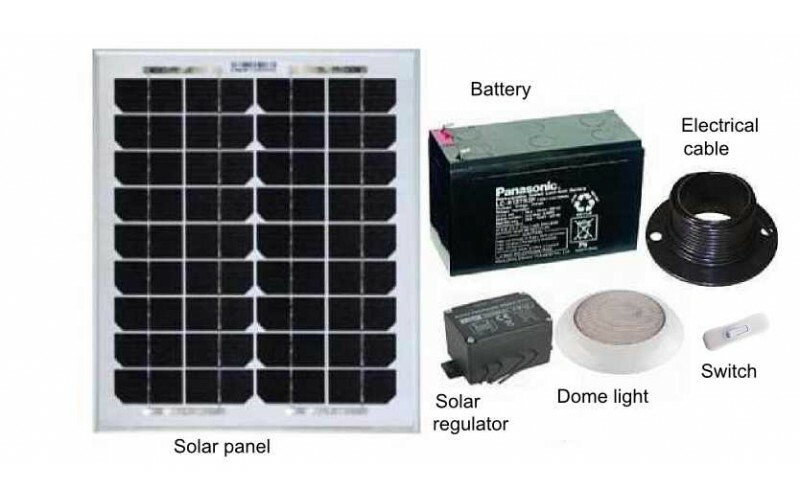 The battery, when fully charged, can power the light for up to 9 hours, but the 10 watt solar panel will then require up to two days to fully recharge the battery. The solar panel is mounted outdoors using the mounting brackets. The battery and solar regulator are placed indoors or in the optional weatherproof enclosure. 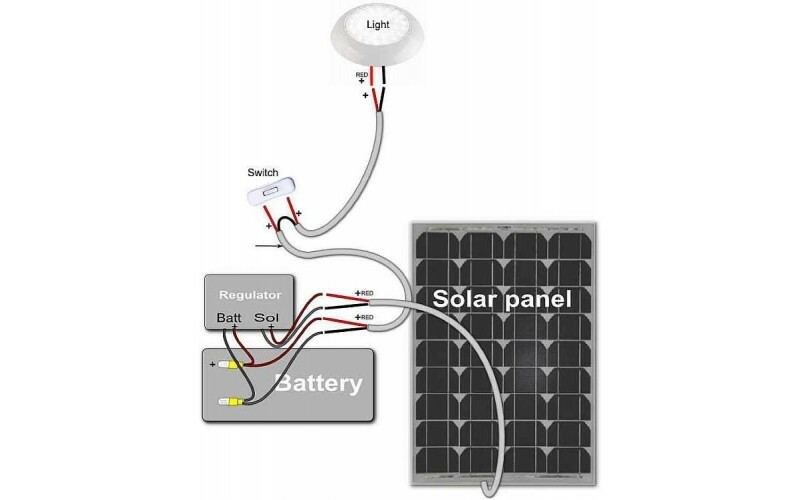 The solar regulator is wired to the battery. The light is wired to the battery. The light switch is inserted into the lighting cable. 5 metres from the solar panel to the solar regulator. 3 metres from the battery to the light with the light switch located 50 cm from the battery. The motion sensor ( if included ) is fitted 2 metres from the battery. Diagrams and instructions for installation included. 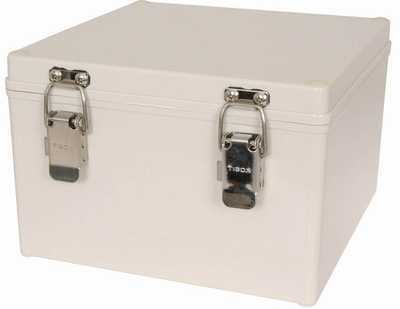 Battery and solar regulator can be housed outdoors in this sealed enclosure. This 12v PIR motion sensor will switch on the light when motion is detected. If no further movement is detected it will switch off after a set time but further movement will continually reset the on-time. It has adjustable sensitivity to ambient light, distance of motion and on time. 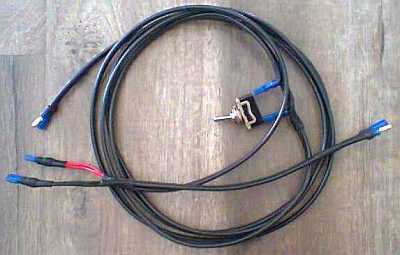 The sensor can control outputs up to 8 amps enabling several LED lights to be controlled by one sensor. 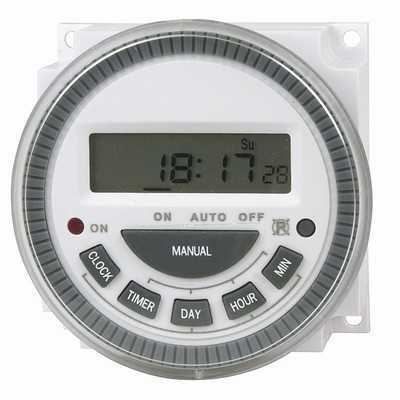 This timer switch will switch power on and off at programmed daily or weekly times. it allows up to 8 on/off periods with15 combinations of programs.